Water is collected in the condenser drawer eliminating the need to vent through a wall. 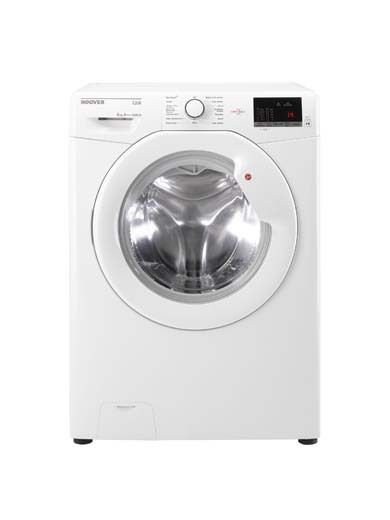 The appliance will automatically stop once the selected level of dryness has been reached, preventing fabric damage from over drying and wasted energy use. Lots of space to dry your family's laundry, saving time and electricity. Manage and control your applaince via your android smart phone and the Hoover Wizard App. Automatically stops once the selected level of dryness has been reached, preventing fabric damage from over drying and wasted energy use. Manage and control your appliance via your android smart phone and the Hoover Wizard App.